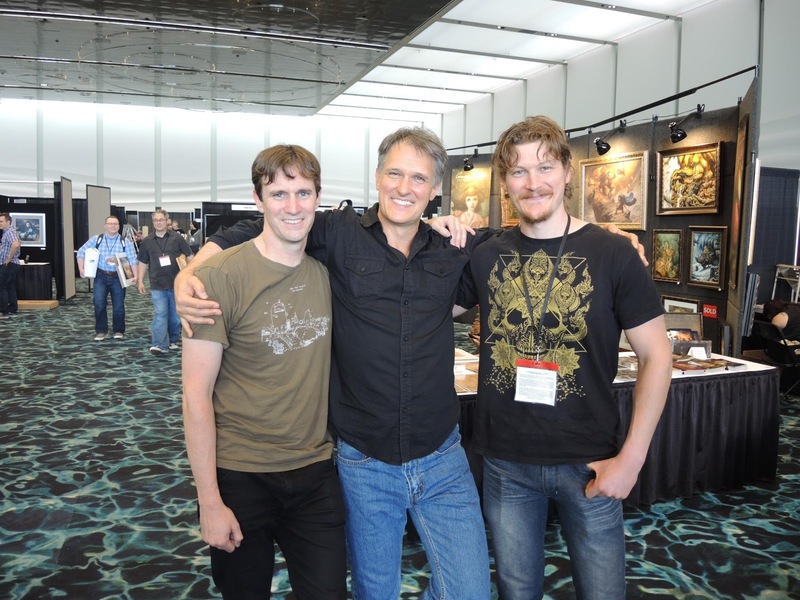 This weekend is The TLC Concept Design Workshop taught by Paul Tobin and Nick Keller of Weta Workshop. Firstly, there have been 2 last-minute cancellations for the workshop, which means there are actually a couple spots still available. Furthermore, TLC Workshops is offering a 20% discount on these spots if you use the promo code 'Muddy Colors'. The other great news is that Spectrum Grand Master (and Concept Artist Extraordinaire) Iain McCaig will now be teaching the class with Paul and Nick too! I don't know how long those spots are going to last, so visit TLC Workshops for more info.